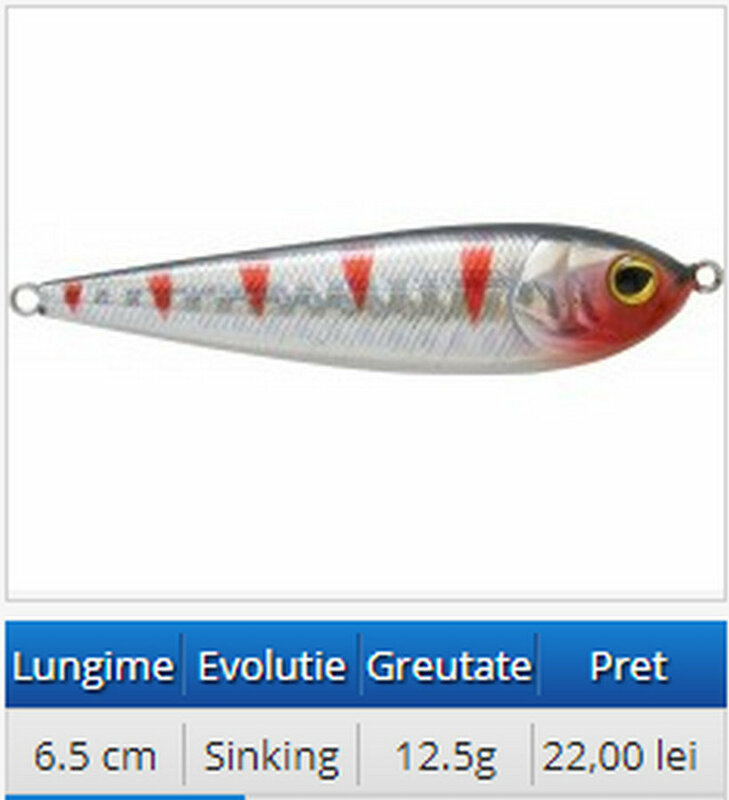 winter , where pike and perch hunt hidden at depths of two to three meters? 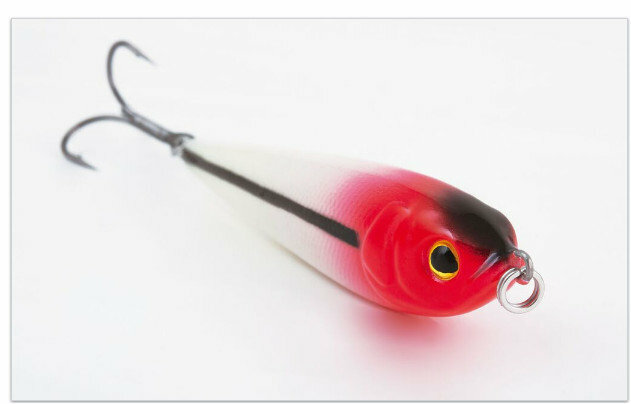 Rapture Pro Series Haruko Glider will succeed. 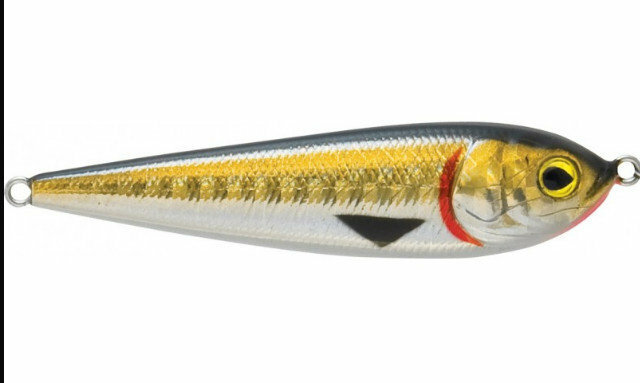 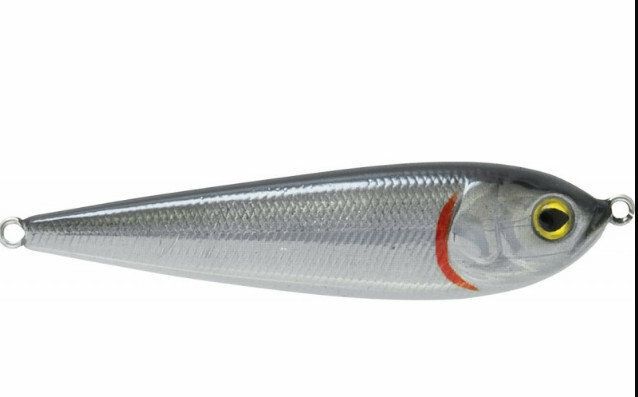 It is a monster of the jig-spoon family, quite heavy, originally conceived for vertical jigging , but also gives good results in horizontal presentations with frequent pauses to let it wobble and flutter down..
and it is recommended to use it with two or three jerks on the retrive for best results..